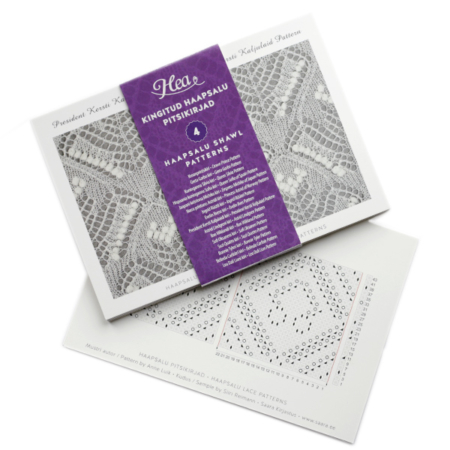 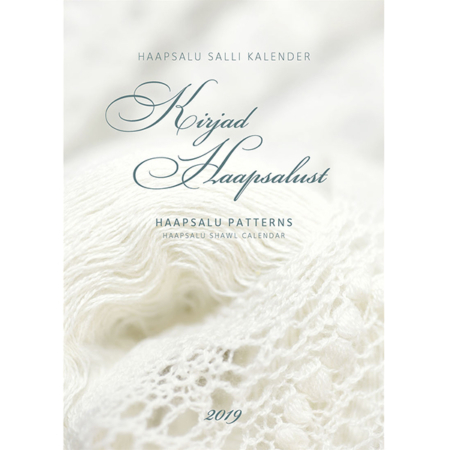 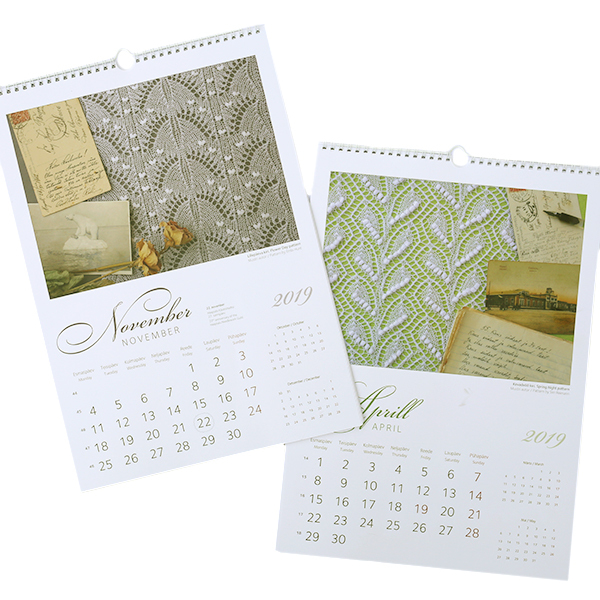 This calendar is a collaboration between the Haapsalu Lace Centre and Saara Publishers. 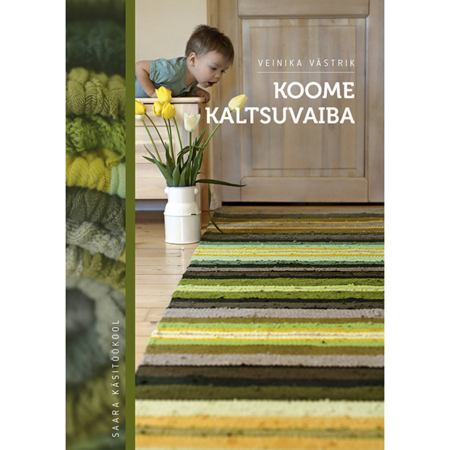 The stitch patterns were created and knitted by knitters from the Haapsalu Lace Centre: Aime Edasi, Embi Hunt, Aasa Jõelaid, Silvi Koppelmaa, Helin Põldve, Siiri Reimann, Mai Sarv and Mirje Sims. 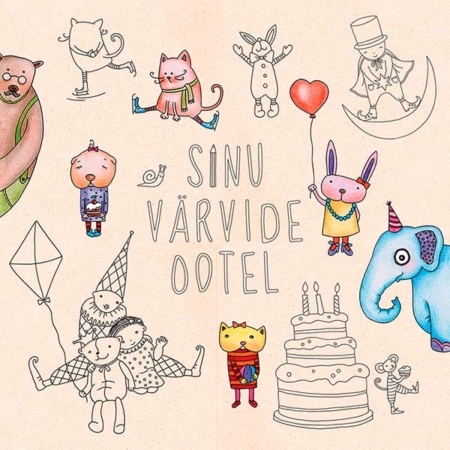 Photos Anu Pink.